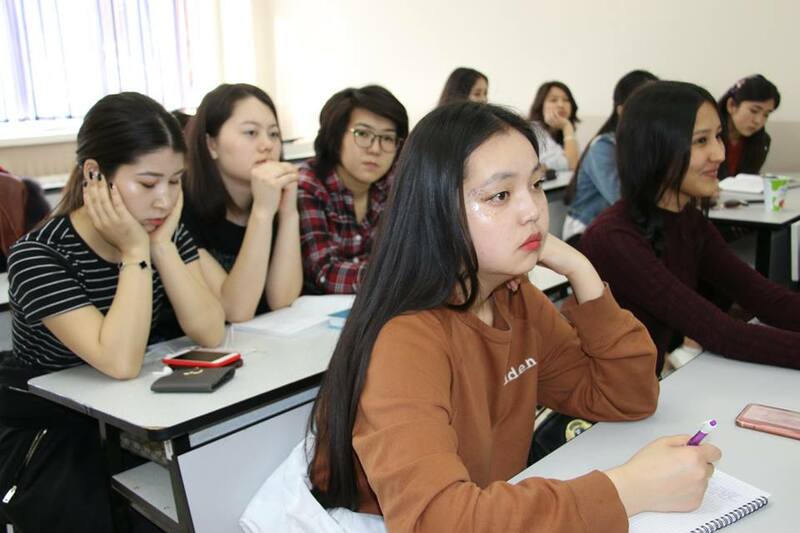 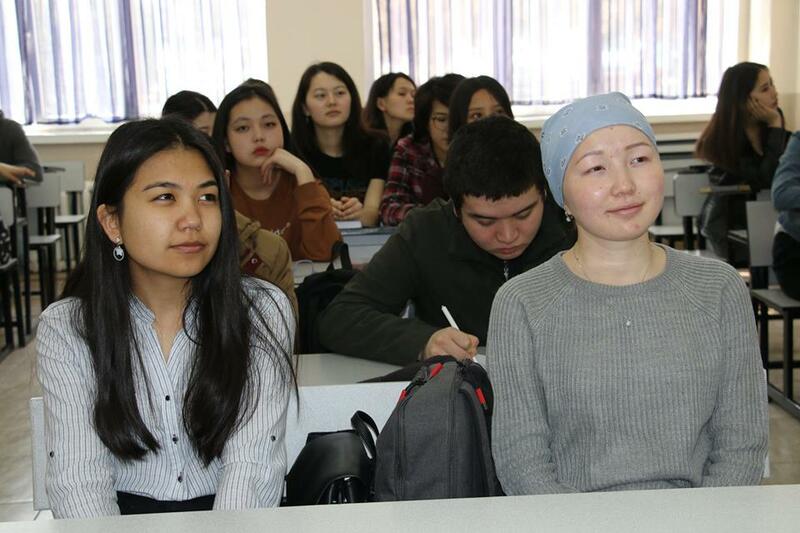 On March 15 a lecture on improving legal culture of the population was held for students of Ala-Too International University. 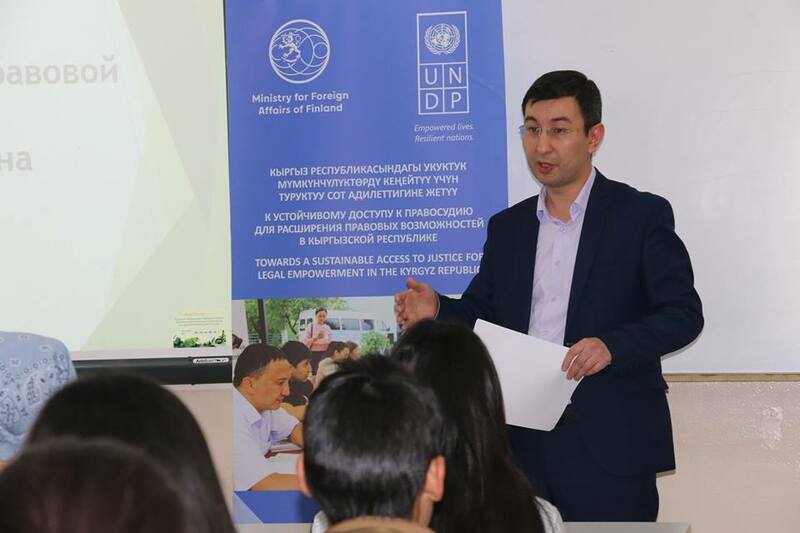 The chief specialist of the Legal Advocacy and Information Department of the Ministry of Justice of the Kyrgyz Republic Ulanbek Asanaliev and the UNDP project specialist Meri Bekeshova told students about the inextricable link between the legal culture and the level of legal awareness of the population. 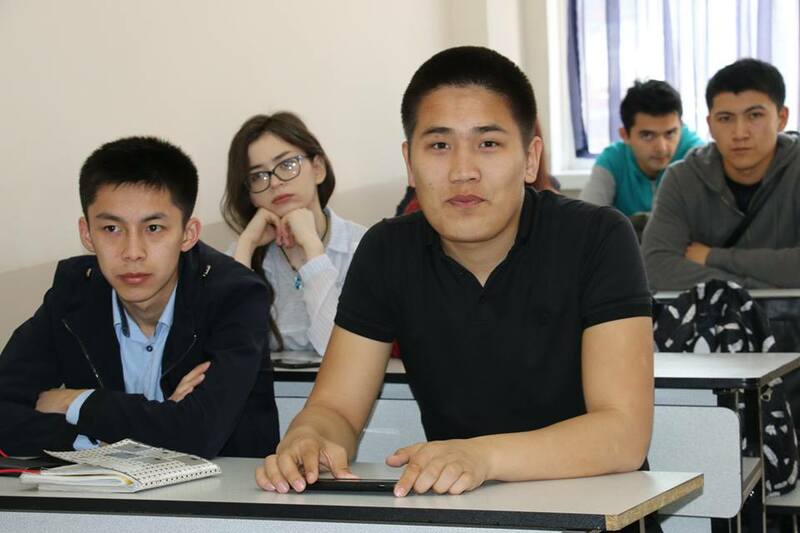 Analysis of the current level of legal culture in the Kyrgyz Republic is characterized by citizens’ lack of knowledge of their rights, inability and unwillingness to exercise and protect their rights and freedoms in the manner prescribed by law. 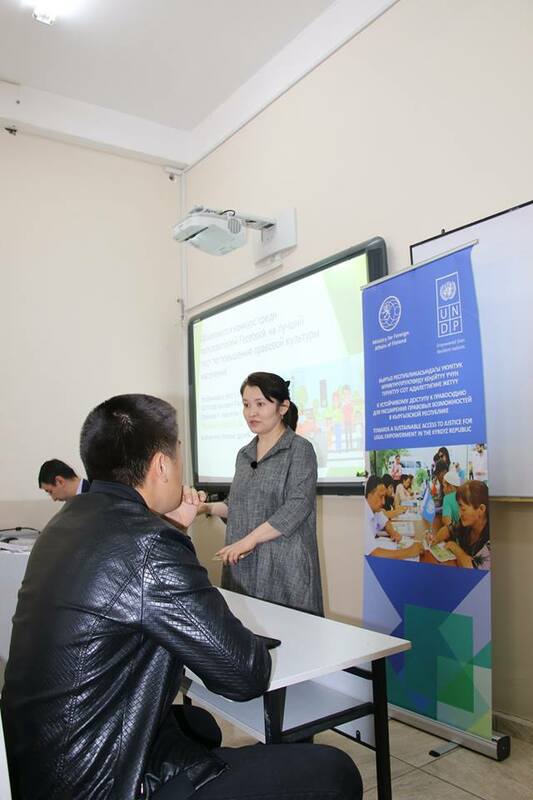 – promoting legal awareness and legal literacy of the population. 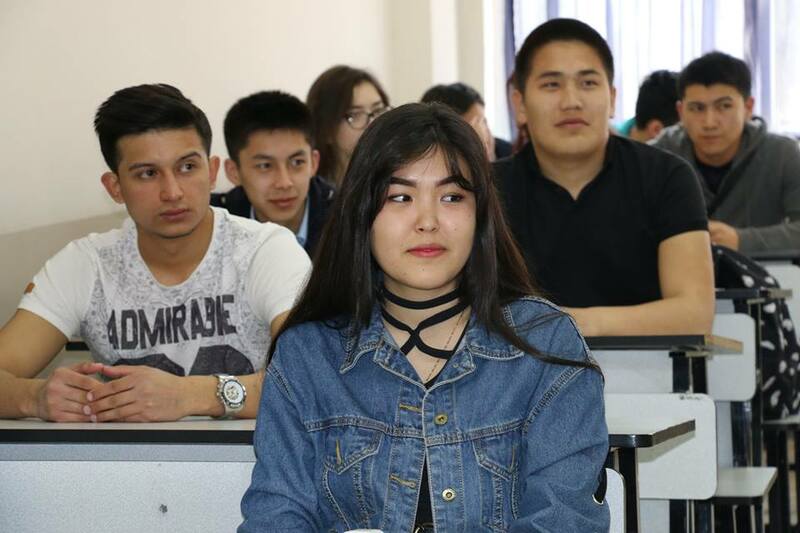 The speakers called on students to film offenses on video and share them on the Internet in order to increase the level of legal culture. 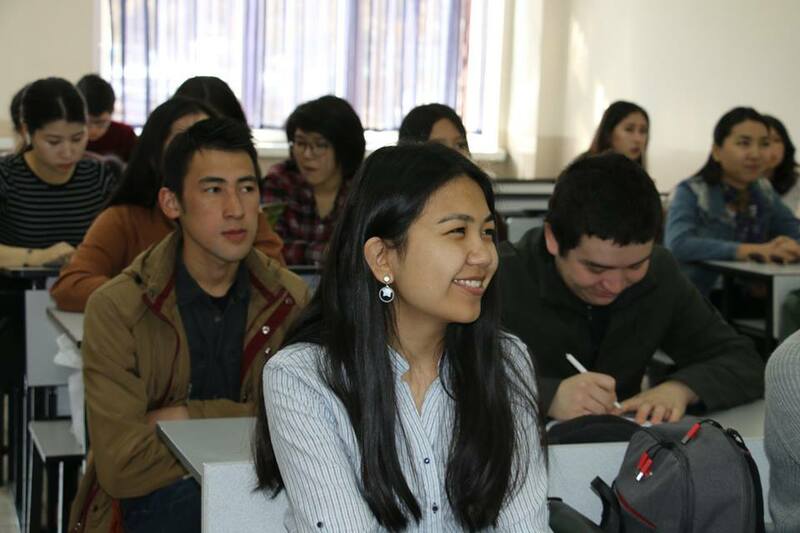 At the end of the training, a quiz on knowledge of the Constitution of the Kyrgyz Republic was held, the participants were awarded memorable gifts.